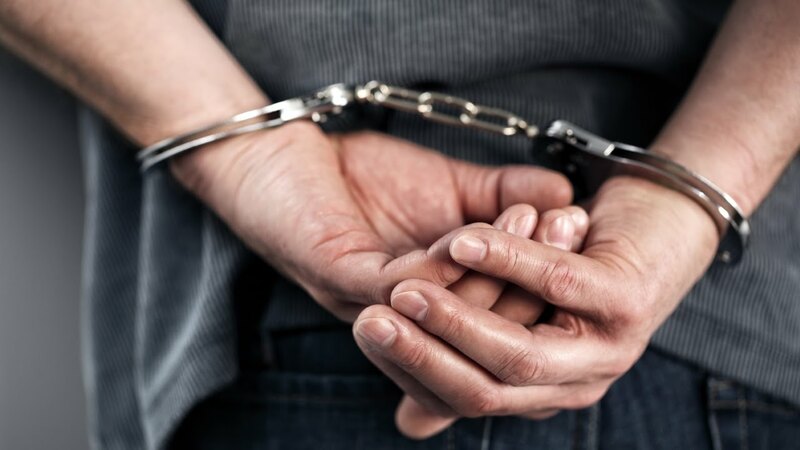 The Crimes Investigation Department of the Thalangama Police arrested a man also known as ‘Grease Yaka’, for allegedly sneaking into houses to sexually assault women. The Police said that Battaramulla and Thalangama residents complained that the suspect has carried out this menace for some time. Thalangama Police said that the suspect enters into houses at midnight, naked and sexually assaults women. Several complaints have also been filed against the suspect for peeping into places where women bathe. The suspect is said to be occupied as a chef in a restaurant in Battaramulla. Thalangama Police has found 2g of heroin, ladies’ under garments and stolen gold jewellery among the suspects’ possessions at a raid conducted in his house. The suspect was remanded by the Kaduwela Magistrate.